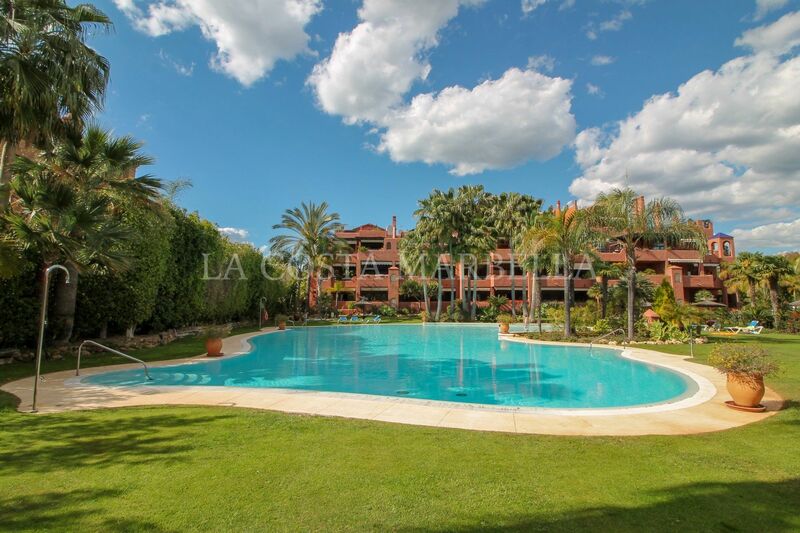 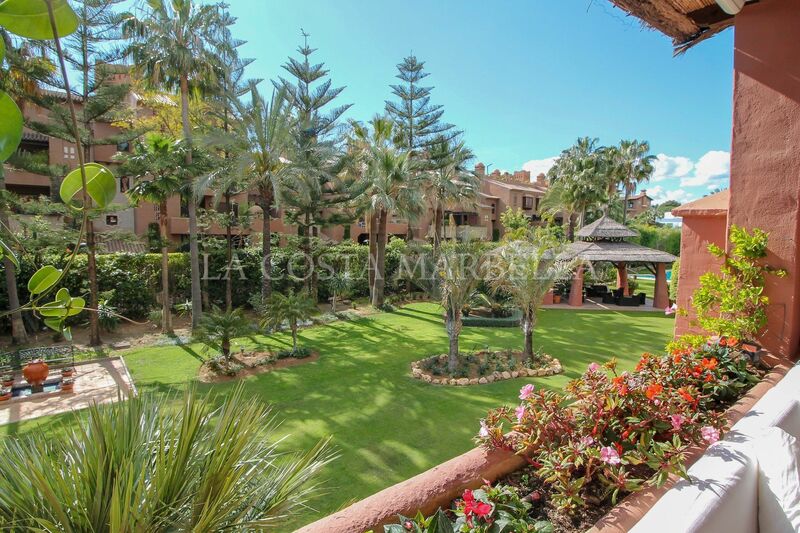 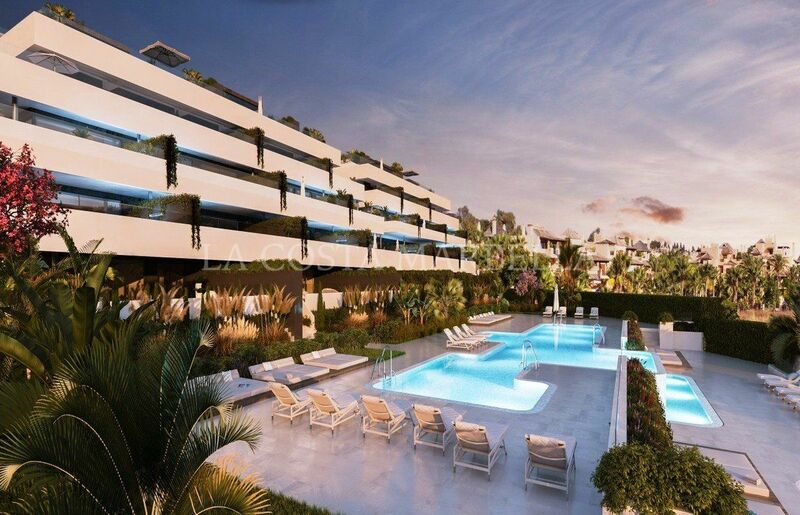 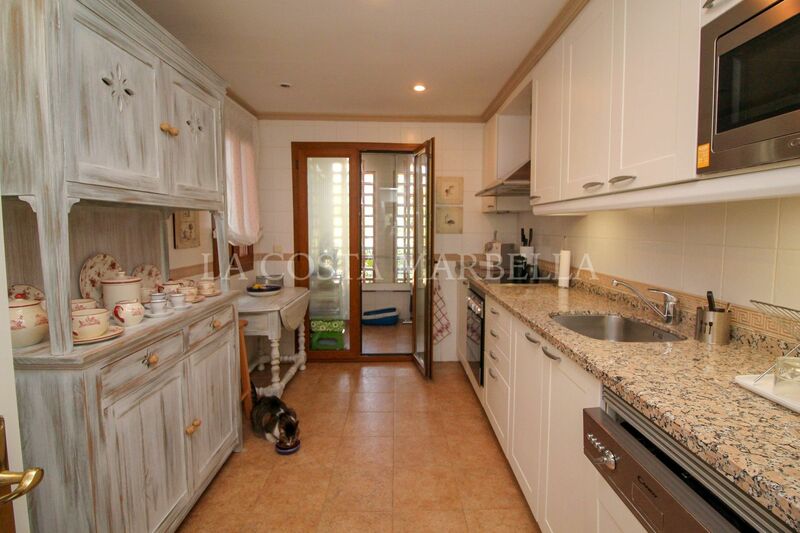 Fantastic 3 bedroom apartment in the secure and sought after urbanisation of Alhambra del Golf, located in Guadalmina baja. 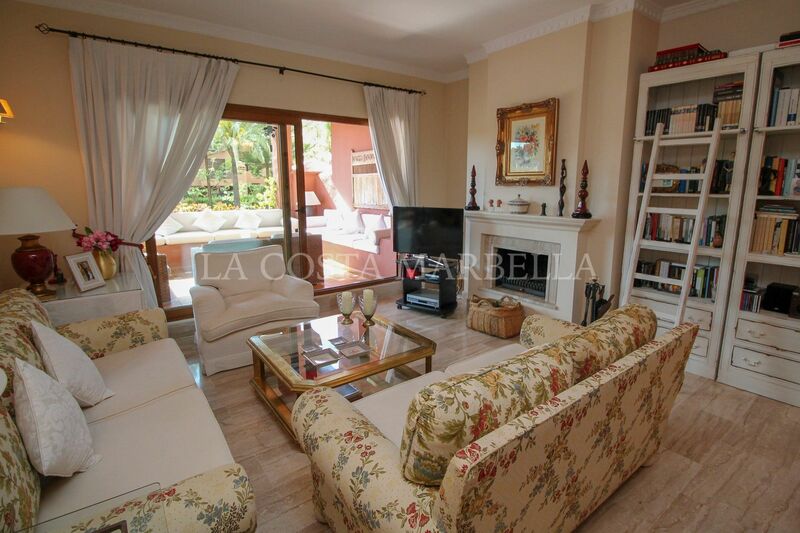 The interior consists of an entrance hall; spacious living room and diner with a feature fire place, fully-equipped modern kitchen, 3 good size bedrooms with separate bathrooms and fitted wardrobes. 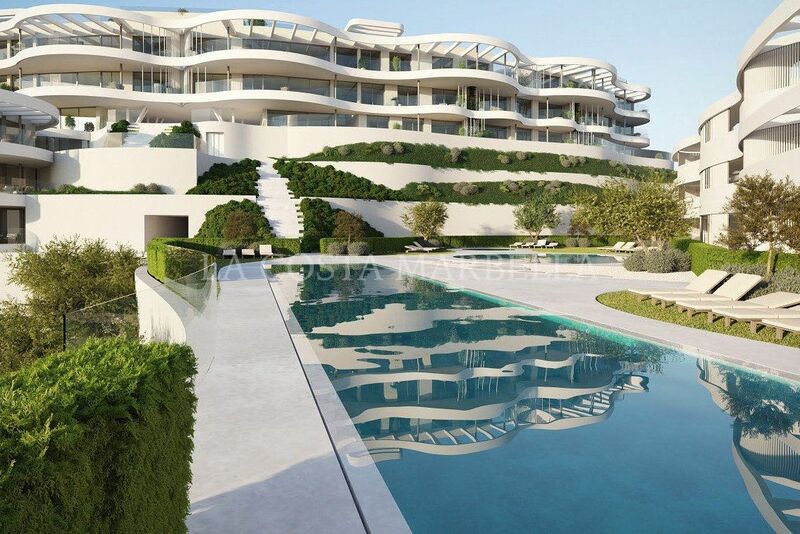 The large terraces are west facing and divided into three areas. 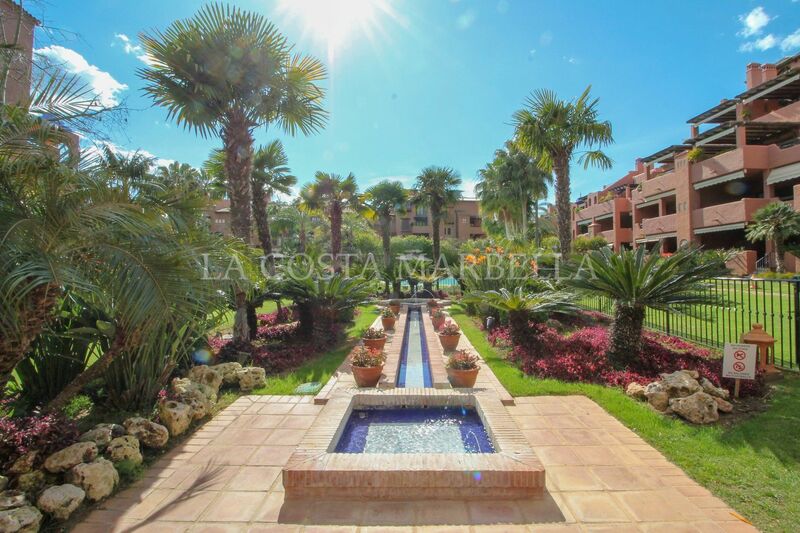 The urbanisation has beautiful tropical gardens and very large communal pool. 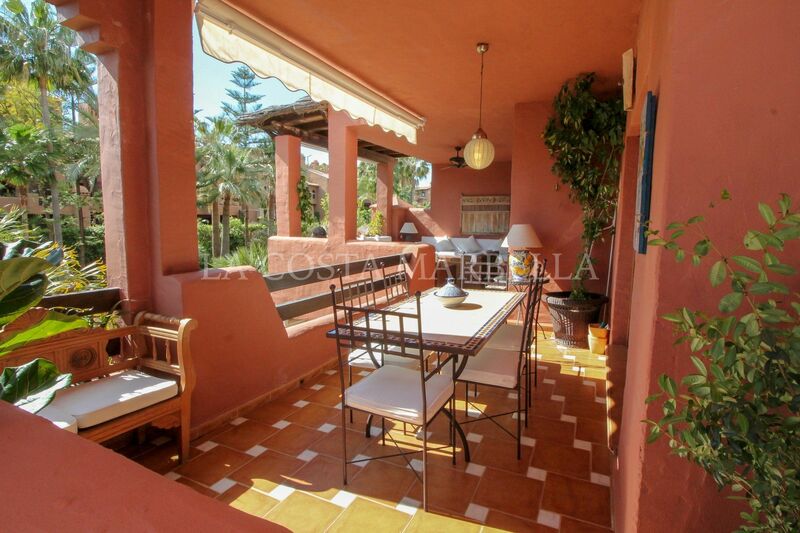 Underground car parking for 3 cars and 2 trasteros are included. 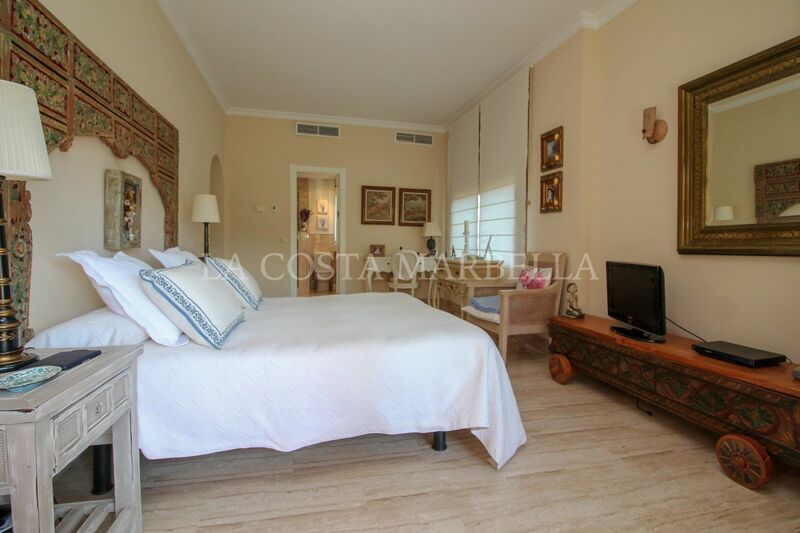 Walking distance are the beach, paddle-club, various bars and restaurants. 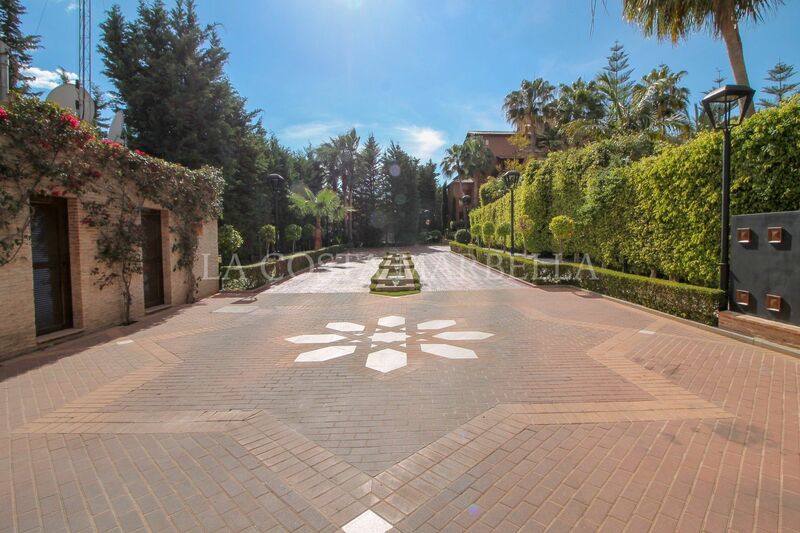 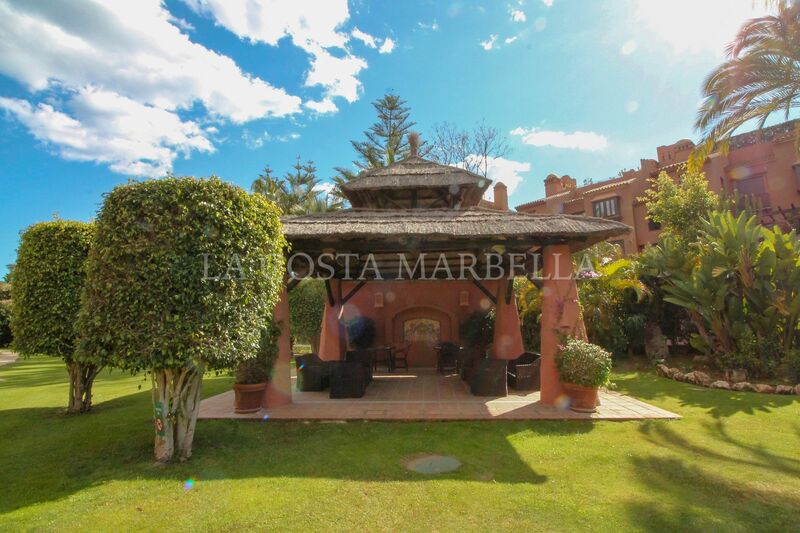 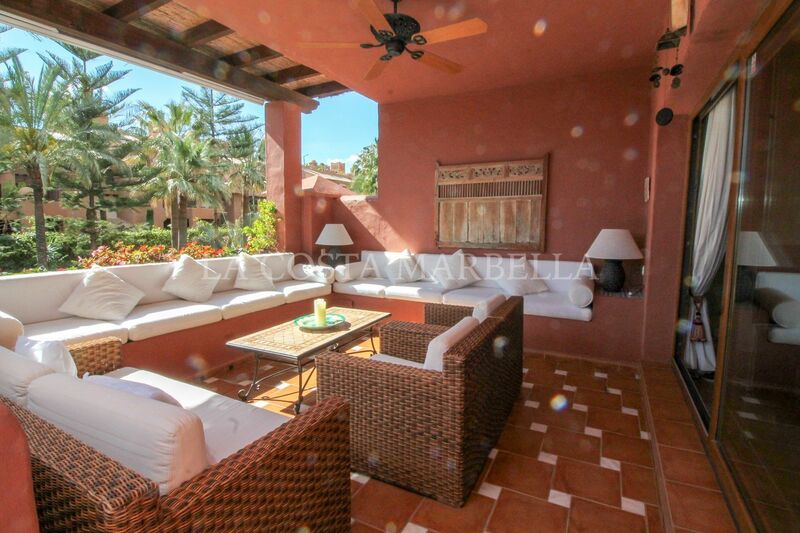 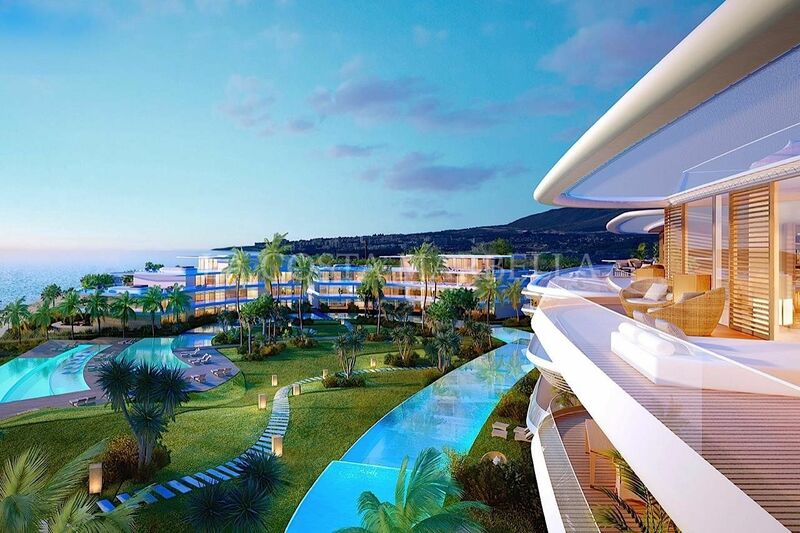 All amenities, towns of Estepona, Marbella and Benahavis are located within a short 10-minute drive. 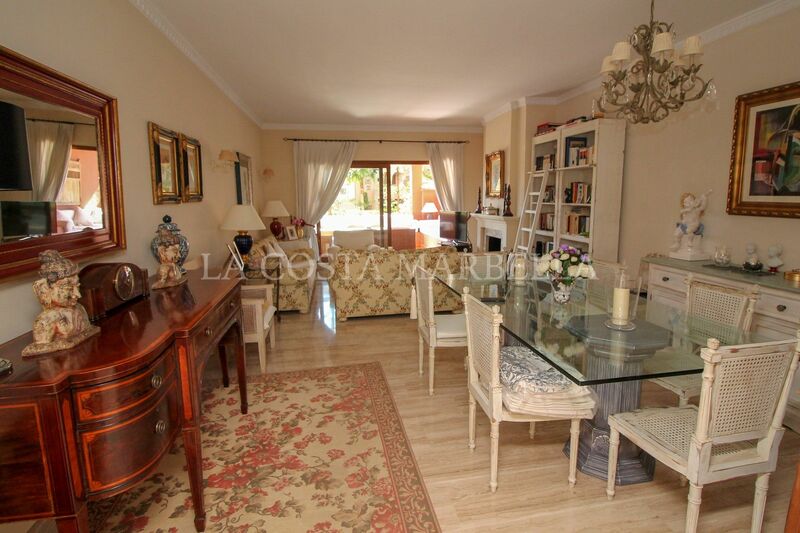 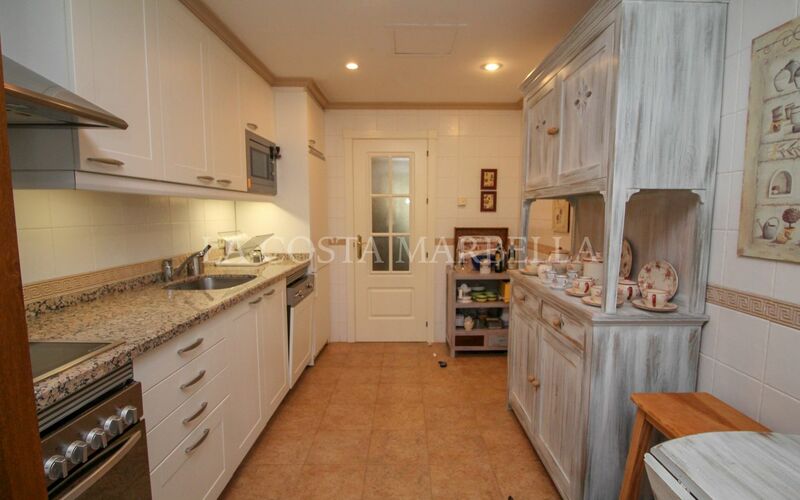 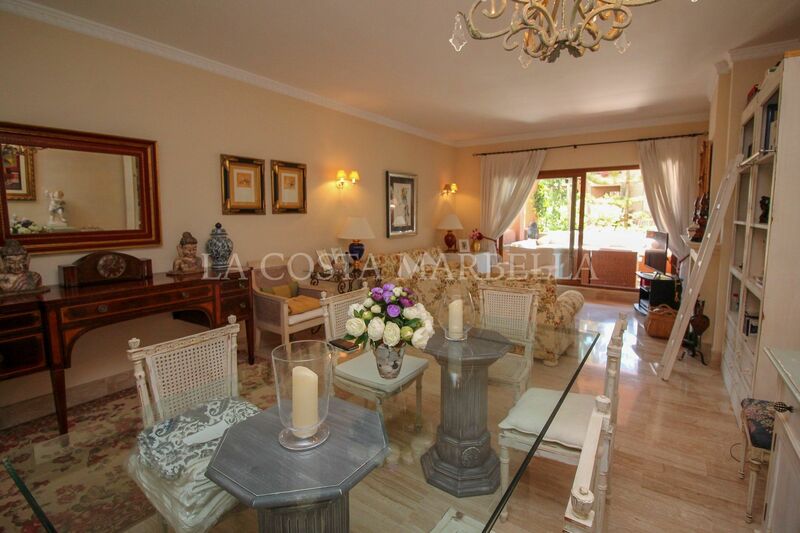 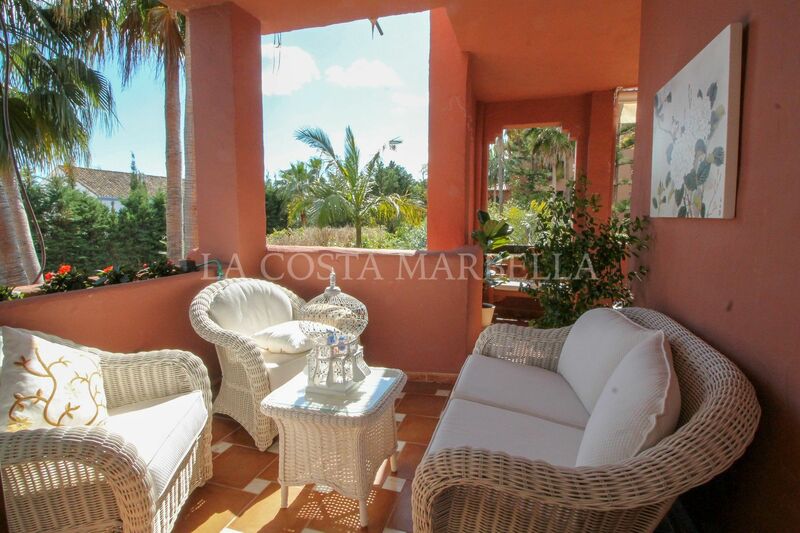 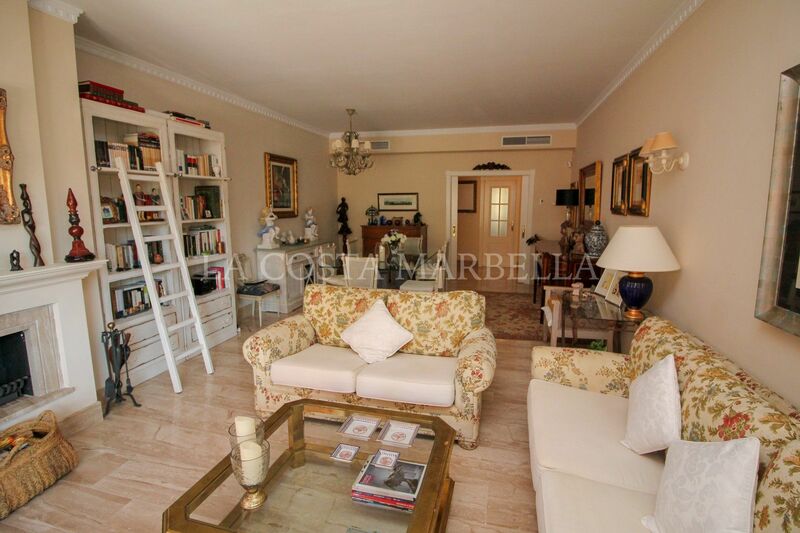 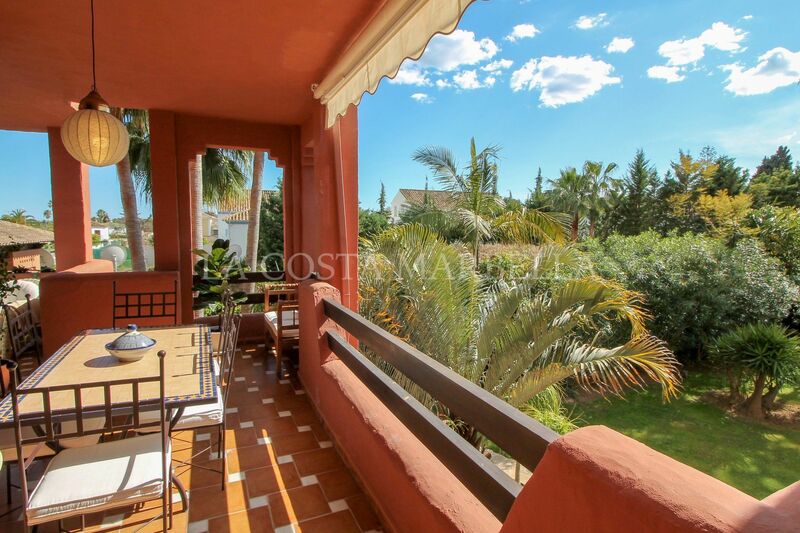 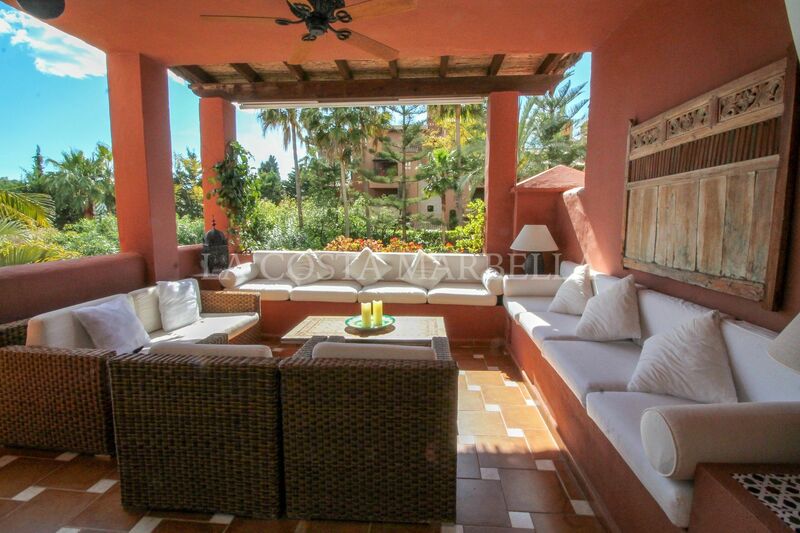 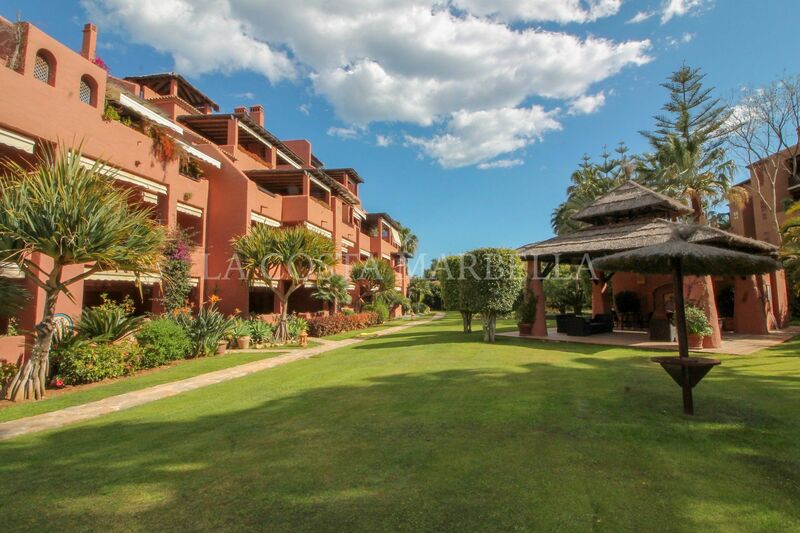 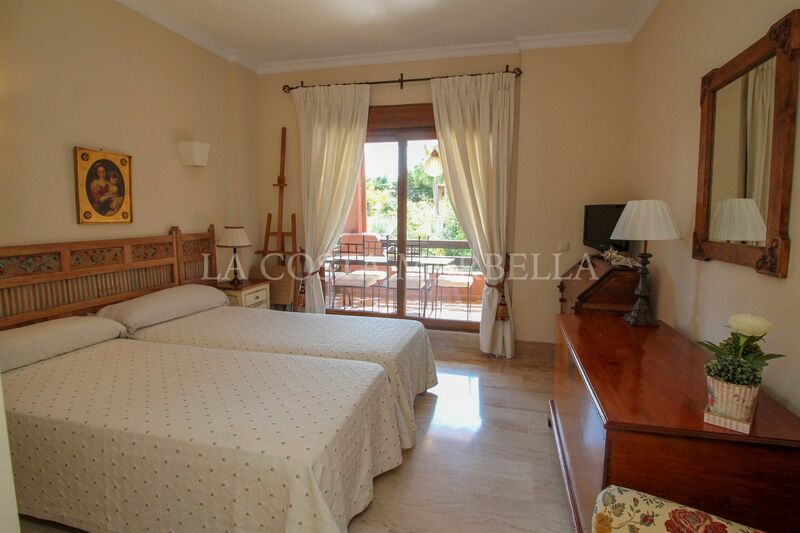 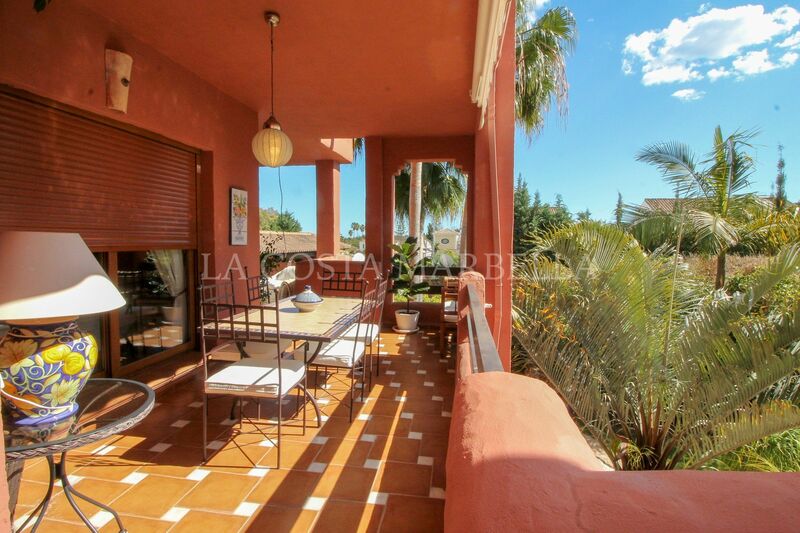 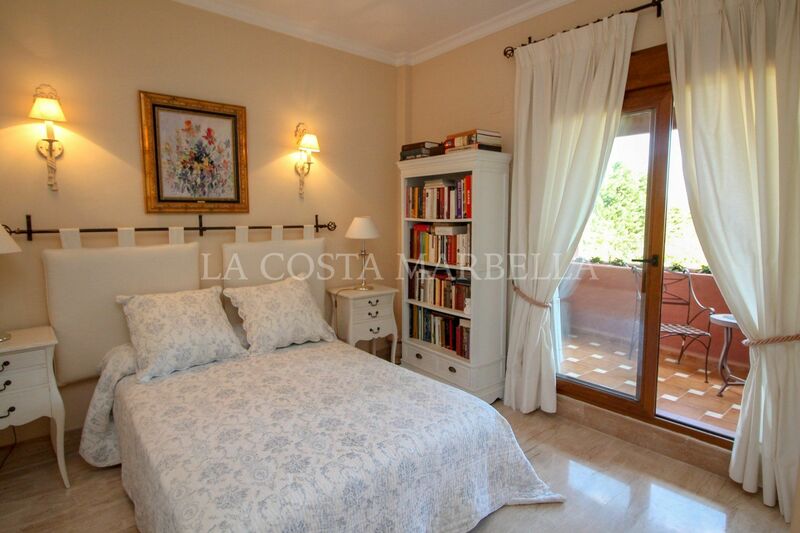 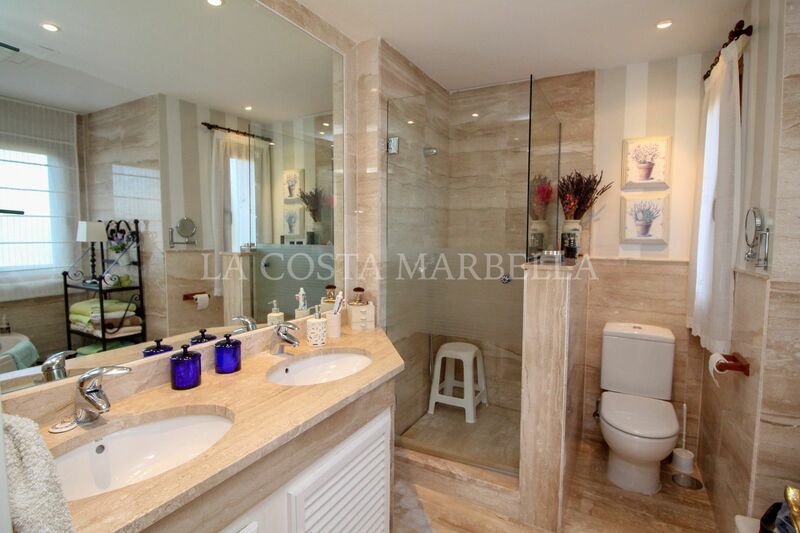 Please, send me more information about ref 100-458, Apartment in Alhambra los Granados, Estepona or similar properties.